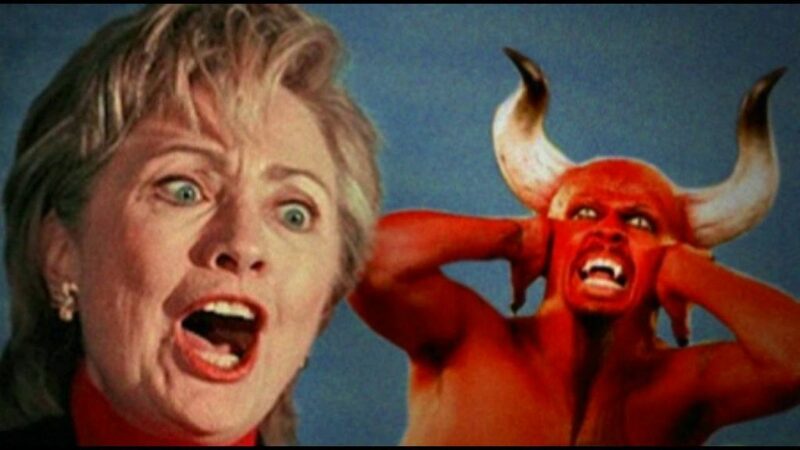 A former Clinton campaign staffer has come forward, claiming that Hillary Clinton literally tried to make a deal with the devil during the campaign, but it failed miserably. The anonymous staffer claims, though, that once the meeting was set and Satan showed up with the contract, the terms could not be met. Satan could not be reached for comment about the deal.